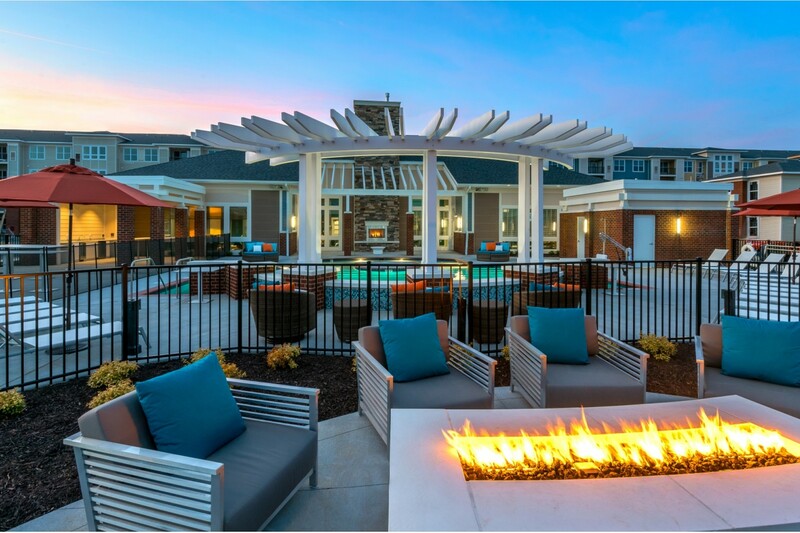 Infinity at Centerville Crossing is centrally situated between downtown Chesapeake, Norfolk, and Virginia Beach. Our apartment community provides convenient access to everything in the Chesapeake Bay area, including the great shopping of the Town Center of Virginia Beach, Greenbrier Mall, and MacArthur Center. Lynnhaven Parkway is barely minutes away from our apartments, and just a couple miles down Centerville Turnpike lies Wood Corner Shopping center. Tour our Virginia Beach apartments today. You can either call our office to schedule your tour, or go online to schedule a tour or start your application.